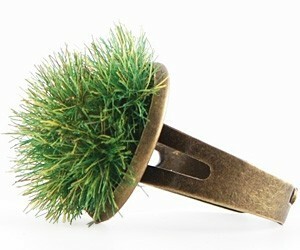 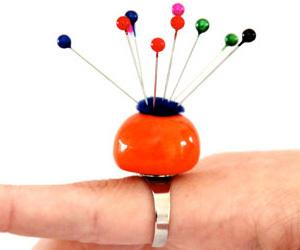 Pin Cushion Ring | Buy This Bling! 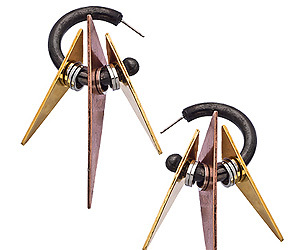 Very Cool and Edgy Earrings are Plated with Gunmetal, Rose, and Yellow Gold. 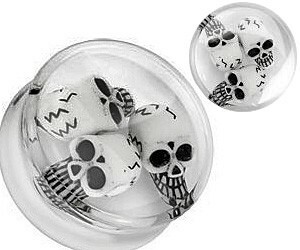 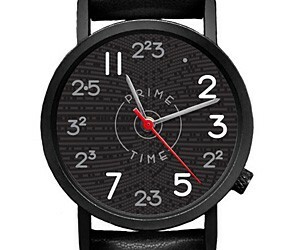 They are BOLD and will absolutely make a statement!